The New You Plan isn’t just about dieting…it’s a life changing experience! We are all about supporting each and everyone of you throughout your weight loss journey, encouraging you to achieve your goals and live a healthy, happy, vibrant lifestyle! 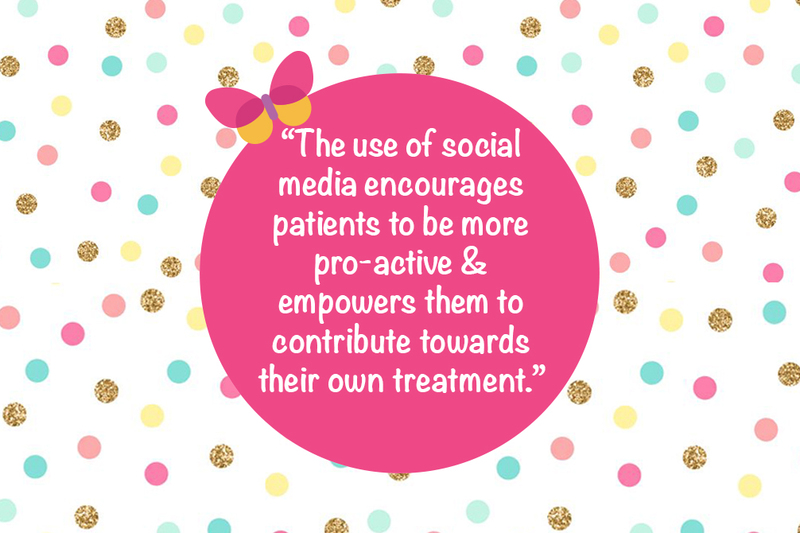 A study published in the journal Health Affairs has revealed that dieters given weight-loss support through social media shifted more pounds. Experts studied more than 1,800 people with a body mass index over 30 — classed as obese. Half were given online help from medics and other slimmers on sites such as Twitter and Facebook. They did better than patients who simply saw their GP, losing an extra 0.64 on average from their BMI. Experts say social media could be key in tackling the obesity epidemic. 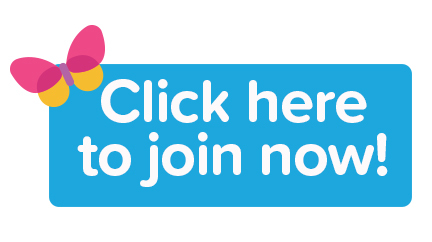 When you join The New You Plan, you will receive FREE access to our exclusive, online Facebook community, where over 4900 slimmers are waiting to inspire, motivate and share in this amazing journey with you! The New You Plan is unlike any other Total Food Replacement diet you have ever tried before! We are there every step of the way as you begin your total transformation journey. Just like any diet, there are ups and downs but with 24/7 support at the touch of a button, you’ll find a whole community of people who are there to offer support, words of encouragement and advice should you need it and we promise lots of laughs along the way. The fact that you are embarking on this journey with so many other people makes the experience even more special and you will definitely make a few new friends for life! 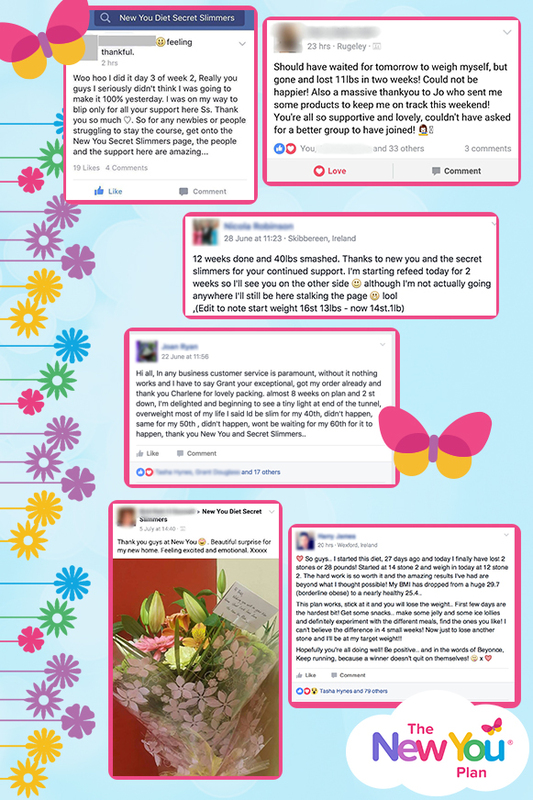 In our Secret Slimmers group you will find so many encouraging, welcoming and inspiration people, your very own personal cheerleaders, willing you on to smash your goals. Join today and meet some amazing people including our photo shoot winners, inspiration success stories and the whole New You Plan team! We’re all here to answer any questions and give you the support you need. 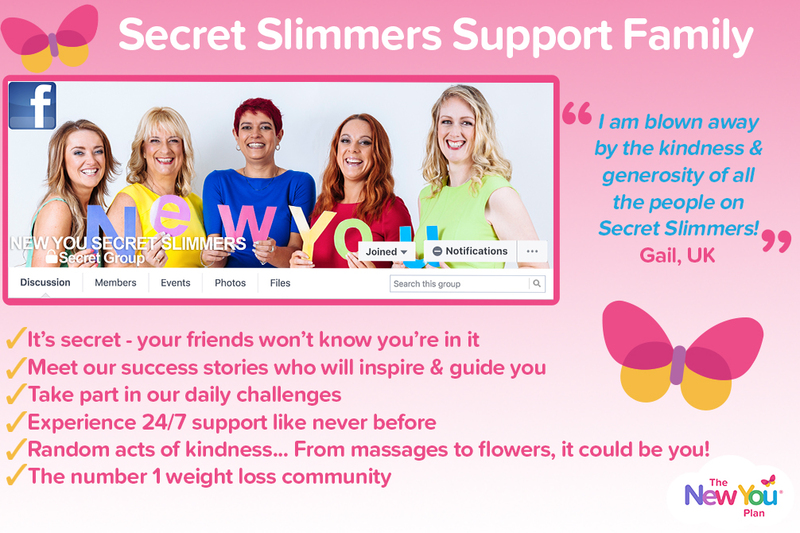 Join our Secret Slimmers Support Family TODAY! This means that anytime you log in, you will find other people are available to chat to, ask questions, and share in your journey – over 6700 people to be precise! This exclusive group is totally secret, so none of your family and friends will be able to see anything you post or like in this group. This privacy allows everyone to talk openly and share their experiences, without fear of anyone else seeing it. At The New You Plan, we endeavour to ensure your weight loss journey is as easy and fun as possible! With this is mind, you’ll be able to take part in our daily challenges, try our new meals and snacks before anyone else and win spot prizes along the way! 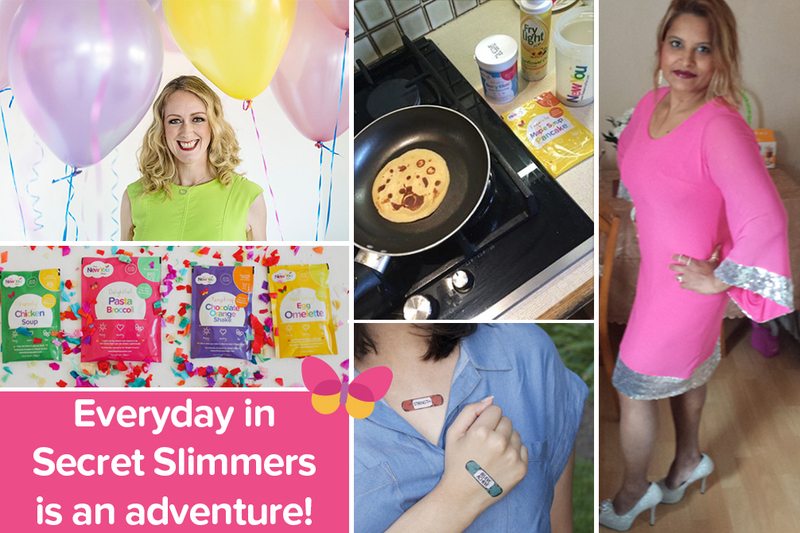 From Slimstory Sundays, to Video Thursdays, random acts of kindness and plenty of motivational quotes, everyday in Secret Slimmers is an adventure! To give you an understanding of how amazing this group is, check out just a few posts from the past couple of days! With over 6700 members, this group is a constant hive of activity. It’s the perfect place to vent, share, advise and support each other and it’s waiting for YOU! If you are a New You Plan customer, then you are eligible to join the Secret Slimmers group! Here’s the instructions on how to join as well as our key rules, which we ask customers to follow, to ensure the group is the best it can be! Answer the 3 questions so that we can confirm you are a customer as only customers can join the group. New to The New You Plan? Our 2 week Total Food Replacement Bundle is the perfect way to start your weight loss journey! For only £79.99, choose from over 40 delicious meals & snacks. This great starter bundle includes a FREE Journal so you can track your amazing weight loss. Get started today for only £5.32/€6.68 per day. Alternatively, if you have any questions, or for more information on our current special offers, please get in touch by emailing: [email protected] or calling: 028 3833 0720. Hi. Received my 2 week pack, and just started today… fingers crossed!! Looking forward to receiving my first bundle. Thank you so much for your comment, I will be happy to help you get started on your weightloss journey. If you have any questions at all please let me know in reply to my email. Thank you for your enquiry about our delicious water flavourings, https://www.thenewyouplan.com/Water-Flavourings/ You can enjoy these daily within the limits of the recommended daily water intake of 2.5-4 litres of water per day. We are absolutely thrilled to be part of your weight loss journey and very excited to see your transformation, please let us know if you need any help at all.